Authors: Romanenko N.D., Zaets V.G., Kozereva N.I., Popov I.O., Tabolin S.B. 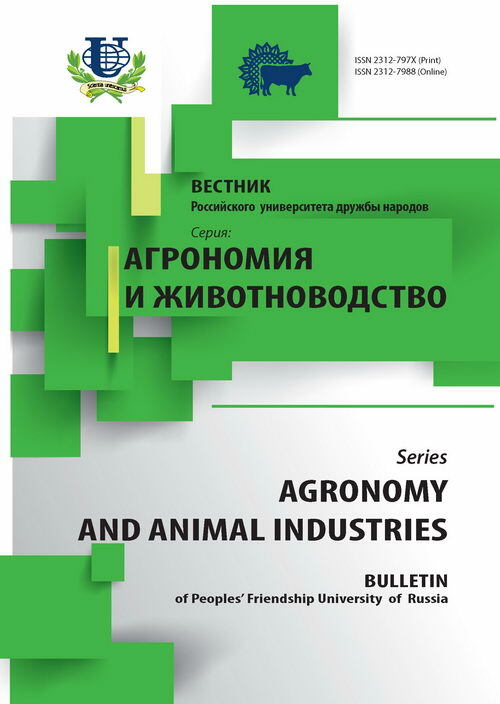 Different strains of antagonistic bacteria and fungi have been actively tested for the last several years in order to discover their complex fungicidal , bactericidal and nematicidal activity in different plant communities and regions of Russia. This work is targeted for elaboration of environmentally friendly and energy-saving methods of plant protection. Bacterial strains of Pseudomonas and Bacillus, that possess not only fungicidal but also bactericidal and nematicidal effects, were revealed in the results of pot, laboratory and field experiments. These strains could regulate the number of virus-vector nematodes of Longidoridae and Trichodoridae and their associated viruses. Also, the strains could be shown to stimulate plant growth and high yield of different varieties of test-plants. They should be considered to be the natural regulators of the quantity and the distribution of parasites. This work was supported by grant RFFI 05-04-49237. Copyright (c) 2008 Романенко Н.Д., Заец В.Г., Козырева Н.И., Попов И.О., Таболин С.Б.